Vir Das is an Indian actor, YouTube personality, as well as a comedian. Check out this biography to know about his childhood, family life, achievements and fun facts about him. Vir Das is an Indian actor, comedian, and YouTube personality. Born in India, he spent his early years in Nigeria before moving to the US for his higher education. He began his career as a standup comedian in the comedy show ‘Brown Men Can’t Hump’ which debuted at the Knock Harbach Theatre. After his return to India, he started hosting and appearing in comedy shows such as the popular ‘The Great Indian Comedy Show’. He made his film debut with a small role in the Bollywood drama ‘Namastey London’. He next played the lead role in the film ‘Mumbai Salsa’. Over the years, he has appeared in many Bollywood movies, some of them being ‘Delhi Belly’, ‘Go Goa Gone’, ‘Shaadi ke Side Effects’ and ‘31st October’. More recently, he was seen in the action thriller film ‘Shivaay’, which was directed and produced by Indian superstar Ajay Devgn, who also played the lead role. The film was a commercial success and won the National Film Award for Best Visual Effects. Das has also released a Netflix Special ‘Abroad Understanding’. This made him the first Indian to have a comedy special on the platform. 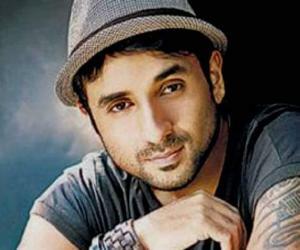 Vir Das was born on 31st May 1979 in Dehradun, UP (Now in Uttarakhand). He was raised mostly in Africa and he studied at several places such as Lagos, Nigeria, Delhi and Shimla. He moved to the US for his higher education and graduated from Knox College, Illinois with a degree in economics and theatre. He is a member of Knox’s Delta Theta chapter of Sigma Nu fraternity as well. Later he also studied at the Moscow Arts Theatre. Vir Das started doing standup comedy while he was still studying at Knox. His one-hour special, ‘Brown Men Can’t Hump’ which debuted at the Knox’s Harbach Theatre, earned a lot of appreciation. He received a Richter Scholarship for theatre as well the Colton Performance Award for Outstanding Achievement in Acting. Later, he worked as a teaching assistant at Knox and eventually went to Harvard to train as a method actor. After his return to India, he performed over a hundred comedy shows in major cities. He soon began his TV career as well. He hosted two shows on Zoom TV channel named ‘Is Route Ki Sabhin Linein Maast Hain’ and ‘Ek Rahin Vir’. Other shows hosted by him include ‘Top Drive- Get Away’ which aired on Star World and ‘Cricket Firsts’. He also hosted the news comedy show ‘News on the Loose’ which aired on CNBC-TV18. He made his film debut with a minor role in the 2007 Bollywood drama ‘Namastey London’ which starred Akshay Kumar and Katrina Kaif in the lead roles. The film was a success commercially. The same year, he appeared in another film ‘Mumbai Salsa’, where he played the lead role. He next appeared in a few episodes of the TV series ‘Mumbai Calling’. 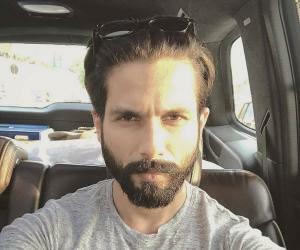 In 2009, he played a supporting role in the romantic film ‘Love Aaj Kal’. Directed by Imtiaz Ali, the film starred Saif Ali Khan and Deepika Padukone in the lead roles. The film was about the feeling of pure love, which is everlasting. The film was a huge success commercially. 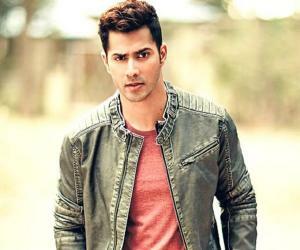 The following year, he was seen in ‘Badmaash Company’ which was directed by Parmeet Sethi. The film was a commercial success and was met with mixed reviews. He played a main role in the black comedy film ‘Delhi Belly’ in 2011. Directed by Abhinay Deo, the film was a huge success commercially, and was praised by critics as well. The film won three Filmfare Awards, including one in the category of ‘Best Screenplay’. He next appeared in the 2013 film ‘Go Goa Gone’, which was the first zombie comedy film in the history of Indian cinema. The film was a commercial success as well. 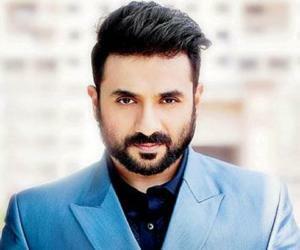 Vir Das played a main role in the Indian black comedy film ‘Delhi Belly’. Directed by Abhinay Deo, the film also starred Imran Khan, Kunal Roy Kapoor and Poorna Jagannathan. The film was a huge commercial success, grossing around Rs. 100 crores on a Rs. 25 crore budget. The film revolved around the lives of three friends which suddenly turn upside down. It was appreciated by critics and also won three Filmfare Awards. The film was later remade in Tamil as ‘Settai’. Das played one of the main roles in the 2013 zombie comedy film ‘Go Goa Gone’. Directed by Raj Nidimoru and Krishna DK, the film also starred actors Saif Ali Khan, Kunal Khemu and Anand Tiwari. The story revolved around three friends who are trapped in an island full of zombies. They are eventually saved by Boris, a Russian Zombie slayer, portrayed by Khan. The film was a commercial success, earning more than Rs. 38 crores on a budget of Rs. 19 crores. He was seen in a supporting role in the 2016 action thriller ‘Shivaay’. The film was directed and produced by Ajay Devgn, who also played the lead role. Other actors included Sayyeshaa Saigal, Abigail Eames, and Erika Kaar. The film revolved around an Indian mountaineer whose daughter is kidnapped by traffickers. It was a commercial success and was met with mixed reviews from critics. It was also released in many other countries such as the the USA, Australia and Canada. Vir Das was nominated for the Filmfare Award for Best Supporting Actor for his role in the 2011 film ‘Delhi Belly’. 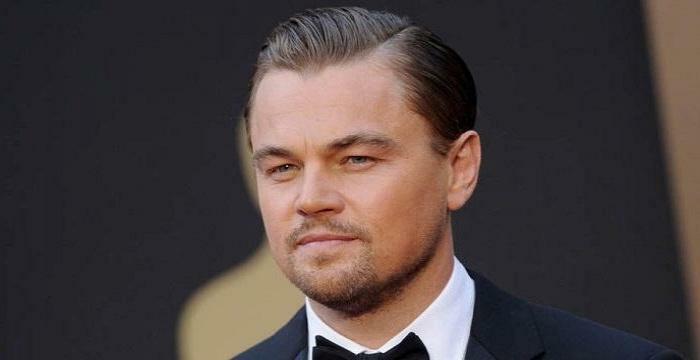 Along with his co-stars, he also earned a nomination for the Screen Weekly Awards for ‘Best Ensemble Cast’ for the same role. Vir Das has been married to Shivani Mathur since 2014. He attracted controversy because of his remarks on former Indian President APJ Abdul Kalam while he was doing a show in Delhi.